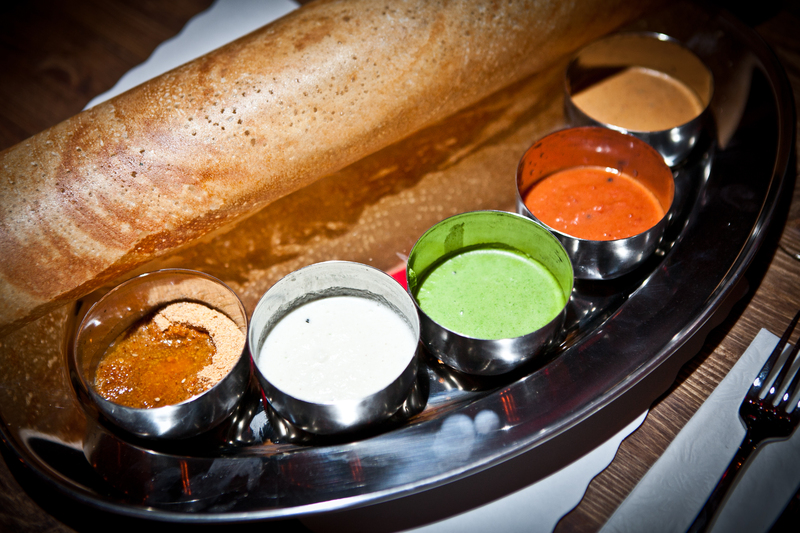 A staple of south India, dosa makes for a yummy breakfast item. It is easy to digest and even one dosa can keep you adequately full. Dosa contains healthy carbs which provide our body with the energy needed to carry out different functions. It is a good option for people on a weight loss diet as well. Protein is another essential nutrient required by our body. It keeps us full for longer as it slowly releases energy and also helps make our hair, bones and muscles stronger.Dosa is quite light and so does not add too many calories in your body. A single serving of plain dosa has about 37 calories. They are light and doesn’t make you feel lethargic. Moreover, idlis are made with rice, so it is difficult to digest this staple south-Indian dish. Idlis are gluten-free because they are not made with wheat. So, if you are gluten to wheat, you can have idlis over rotis or paranthas for breakfast. 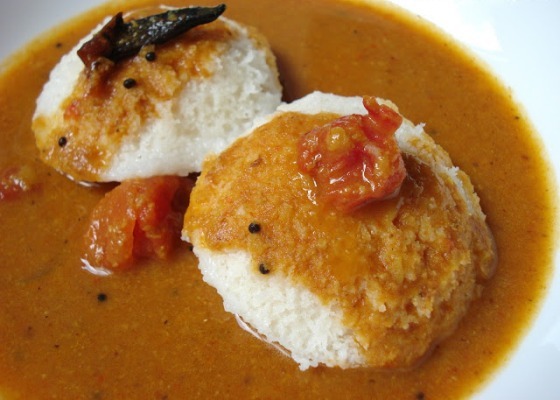 Idli is nutritious as it is a rich source of carbohydrates, fibres and proteins. 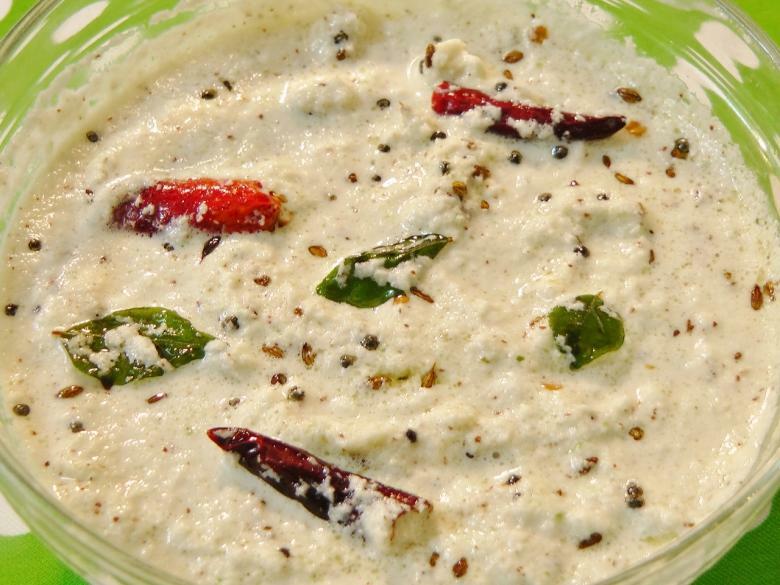 As idlis are fermented, it becomes more protein and vitamin rich. When fermented, the bio availability of proteins and vitamins B content in the food increases. Sambhar is the most common dish for an Indian hailing from South India and is an accompaniment for various cereals. It is a complete dish where you do not need to make separate vegetable dishes. The spices provide the antioxidants and various health promoting benefits. The lentils provide protein and the veggies give us the benefit of fiber. Usually a teaspoon of oil is added while seasoning which forms a part for our regular fat intake. 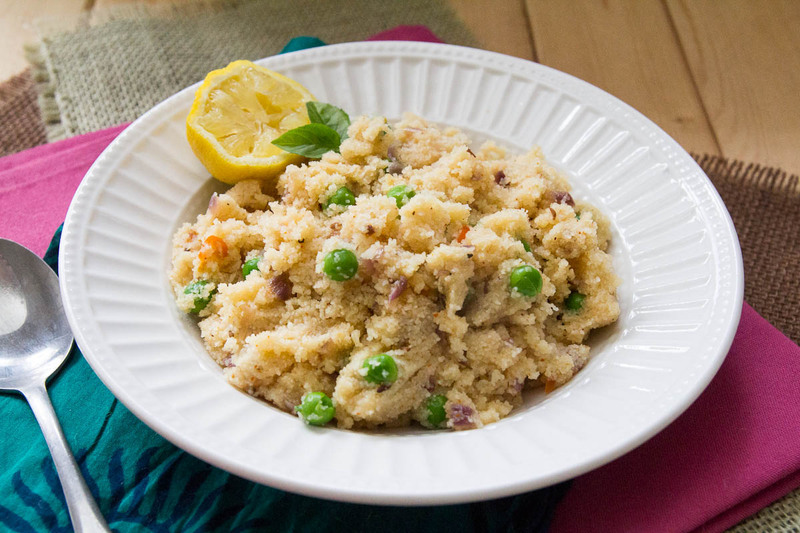 Do you know upma is a part of wheat only? It is produced by removing the outer shell of the wheat, it owns many wonderful properties like it is very low in sodium, cholesterol and saturated fats. And it is good source of selenium mineral, which is antioxidant and plays active role in regulating active thyroid hormone, meaning upma can control the fat storing mechanism in body. 5. Coconut Chutney coconut is not a fruit or nut, but actually its a seed, which contains one of the healthiest natural fat. The coconut contains MCT – medium chain triglyceride, which is considered to be very friendly for heart. Dosa or Idli are mainly carbohydrates and by eating them in combination of coconut chutney not just only adds the healthy fats to carbohydrates but also decrease the glycemic index of the dish – meaning it reduces the chances of food to turn into fat, so don’t neglect your coconut chutney while having dosa/ Idli. At Kokum NYC, everyday we provide freshly cooked delicious South Indian cuisine. If you would like to try everything, we have a great lunch buffet too. Now, don’t feel guilty after stuffing yourself with food, cause our buffet is laid in portions as to provide you a well balanced diet. Do visit us at 106 Lexington Ave. We can’t wait to have you there.